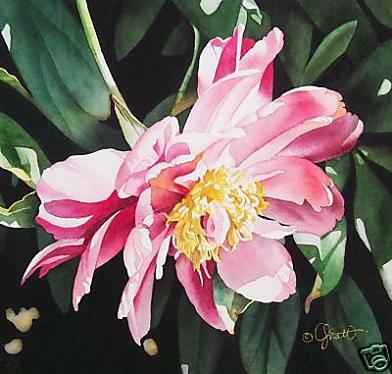 Jacqueline Gnott is a popular watercolor floral artist from Indiana.She is known for her amazing floral paintings. 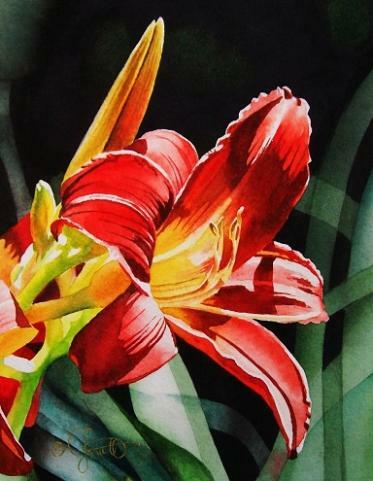 Her paintings are rich with vibrant colors and patterns that stay close to the nature. 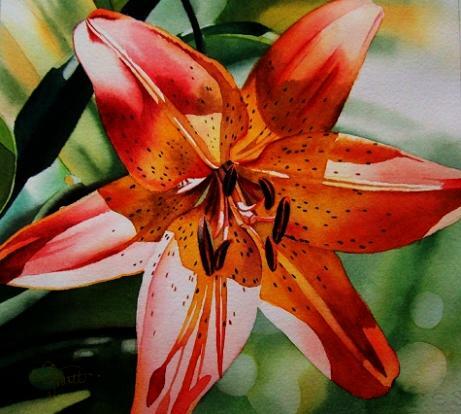 As an artist, I always wonder how she is painting such beautiful flowers. 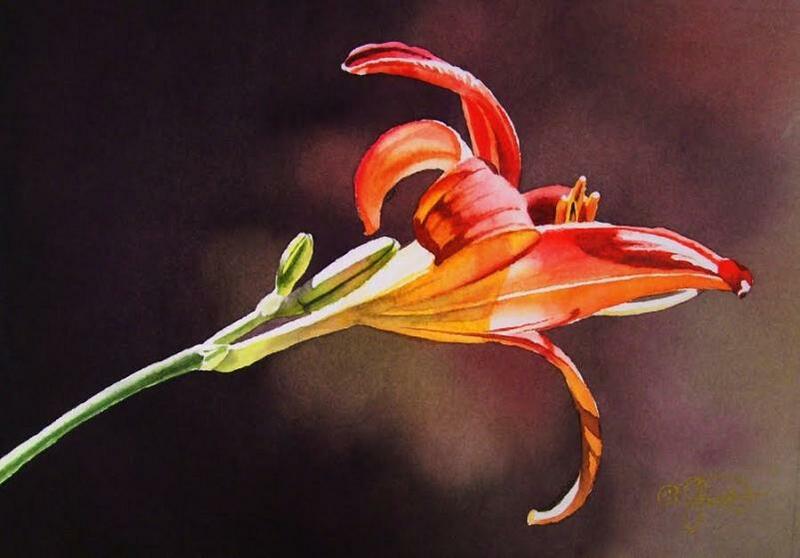 Her watercolor technique is something unique and it is evident from her paintings. 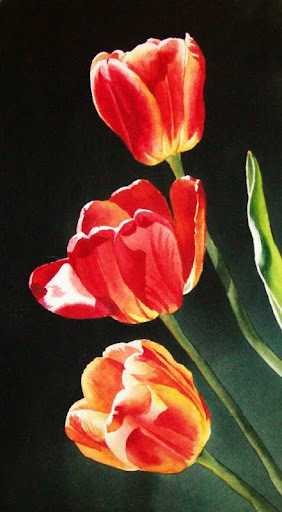 She studied art from the Indiana University. 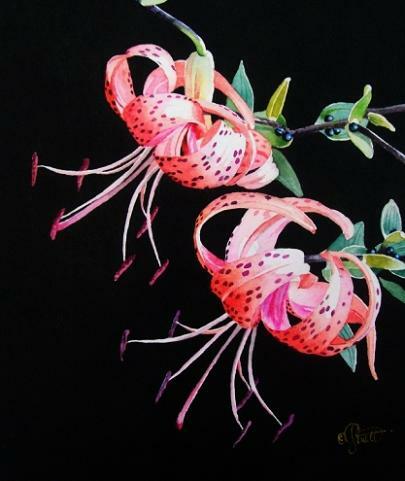 She participated in a number of exhibitions throughout US and abroad. 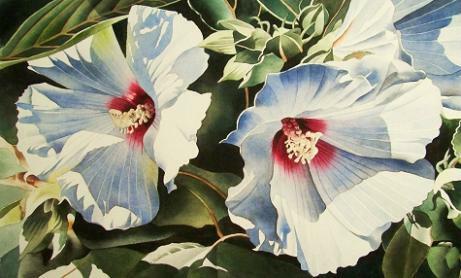 Her paintings are exhibited in major galleries and are collected by art lovers around the globe. 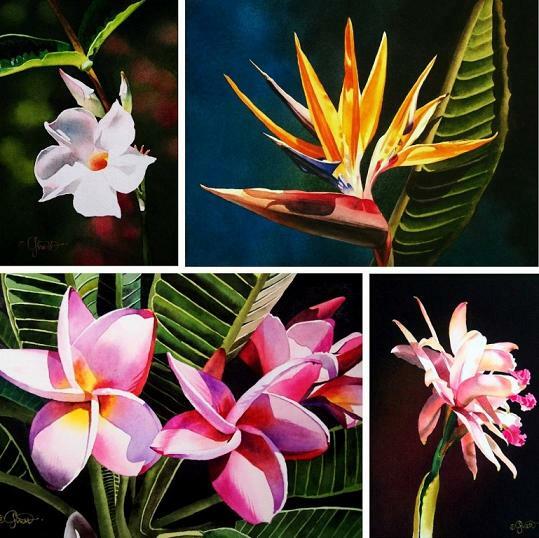 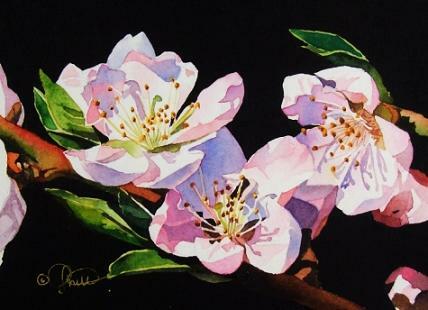 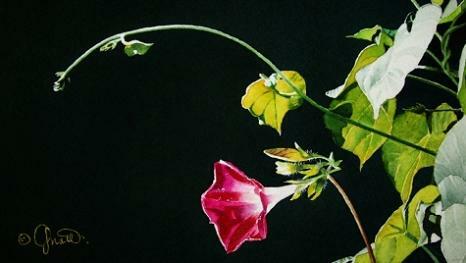 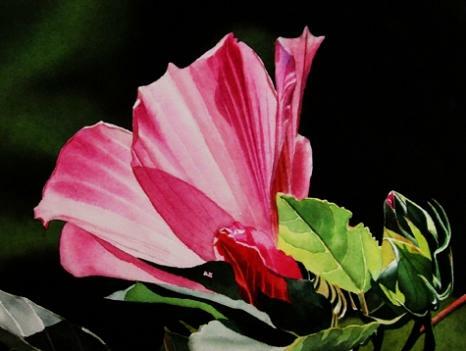 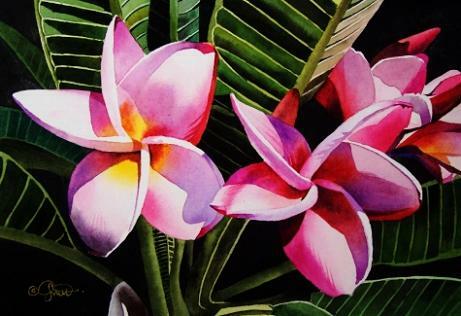 Check out some of her watercolor floral paintings here!